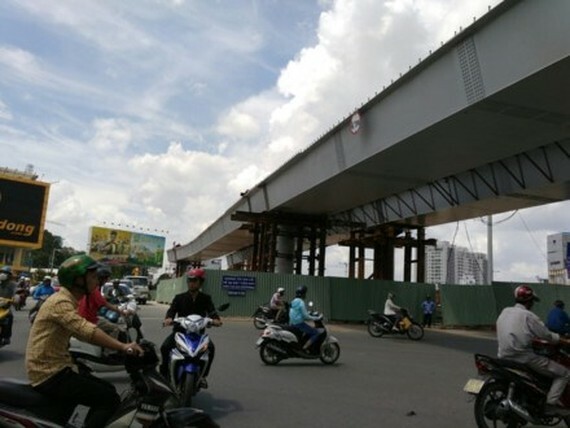 Part of two flyovers approaching into Tan Son Nhat International Airport at Truong Son Intersection and Nguyen Thai Son-Nguyen Kiem Crossroad is scheduled to be put into the operation on July 3, announced the Ho Chi minh City Transportation Department. New two flyovers approaching into Tan Son Nhat Airport will be put into the operation. The two flyovers had total investment capital of VND746 billion (USD33.9 million) which contributed to reduce traffic jam around the airport. Besides that, two new branches of Nguyen Van Cu Bridge above Vo Van Kiet Boulevard will also be inaugurated five months earlier than expected. 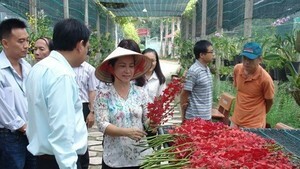 The three projects will reduce traffic jam after putting into the operation.